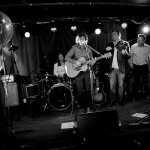 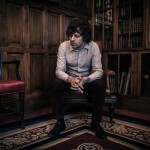 Ady Johnson » NEW Portfolio of Colchester ‘Thank You’ EP Launch’ added to Gallery! 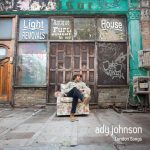 Ady Johnson, Vocals, guitar and harmonica. 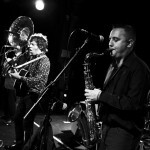 Toby Bull, Trumpet, sax, glockenspiel, bass, vocals and percussion. 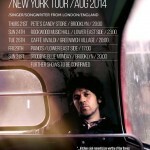 And *Special Guest* Pete Flood (Bellowhead), Drums and percussion.